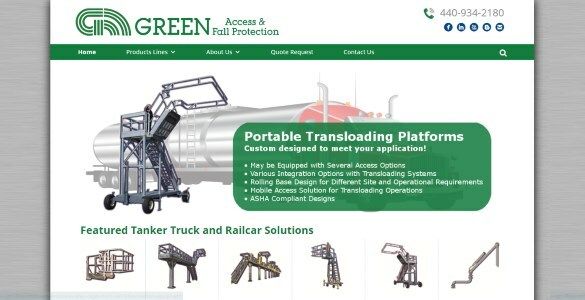 Below is a sampling of some of our responsive sites, spanning several categories. Each website below can be viewed on a desktop PC and/or a handheld device, so that you can see that they display properly on both. All of the sites below score extremely high on 'Mobile Friendly' tests. 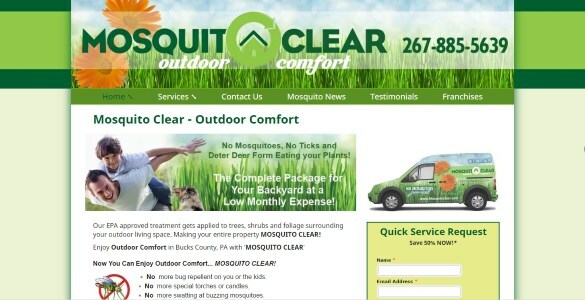 We maintain your sites, which includes making changes for you. You will never have to access the admin area, unless you want to. 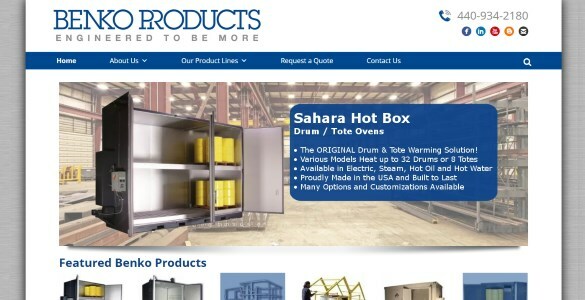 Our passion is to develop great looking sites that are easy for users to navigate. 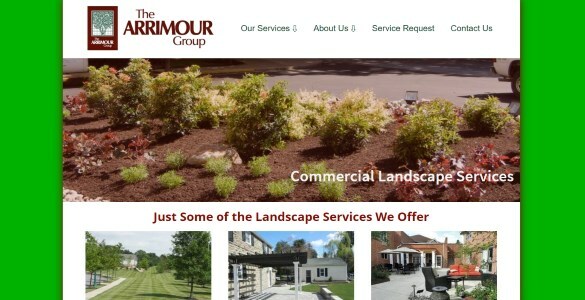 We present you with layouts that, from experience, work well for your type of business. We know websites! this includes hosting issues, email creation and set-up and anything to do with the launch and maintenance of your site. General PC questions also answered. We work quickly and will provide you a timeline of work in our proposal. 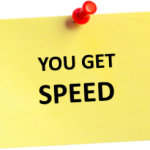 Depending on how many pages your site will need, we do our best to move fast, with you kept up to date as we go. Highlights: 60 pages, 7 quote request forms, PDF library, advanced picture slideshows and more. Highlights: Form with payment option, contact form, slideshow gallery, blog and RSS news feed. Highlights: 50+ pages, 7 quote request forms, PDF library, advanced picture slideshows and more. The Magical Arts Center in Huntingdon Valley, PA, contains a magic theater, a brick and mortar magic shop, a magic school and more. 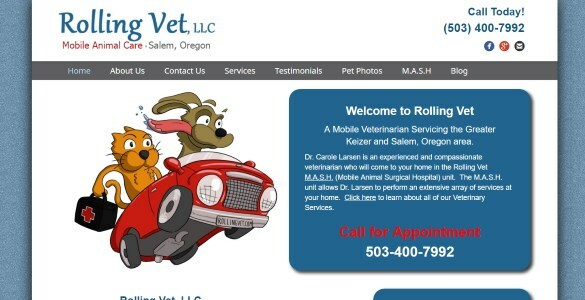 Highlights: a custom cartoon, appointment request form and picture gallery. 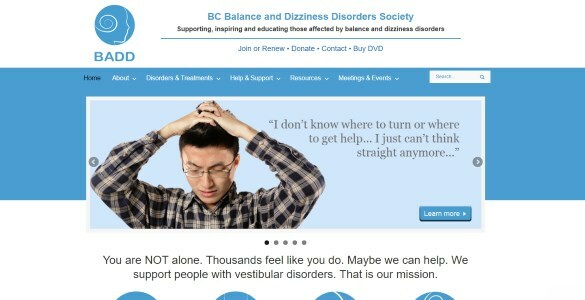 Highlights: a landing page, 2 main sites, staff bios and quote forms. We deliver what we promise and never come up short. You will be part of the process, but it will not be difficult. 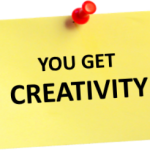 We make the process fun and and you will be happy with the results. 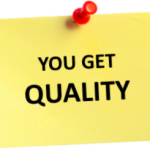 With all work done inside the USA, which we are very proud of, we still deliver a top-notch product for a fair price. 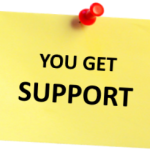 We also offer flexible payment options, so you can act right away. 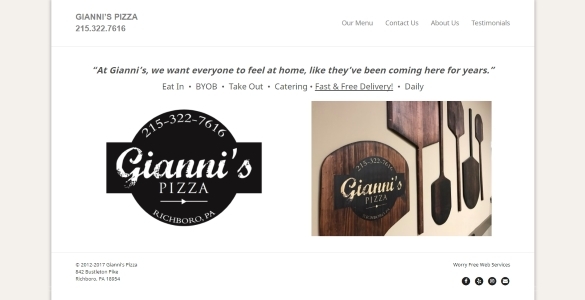 We build our websites using WordPress, currently the most popular web building platform, powering over 60% of all websites and blogs. In 99% of cases, it is the way to go, no doubt. 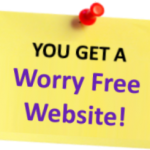 Our clients will tell you that with Jon, our webmaster, they never have to worry about their website. We do it ALL for you. A truly WORRY FREE experience. 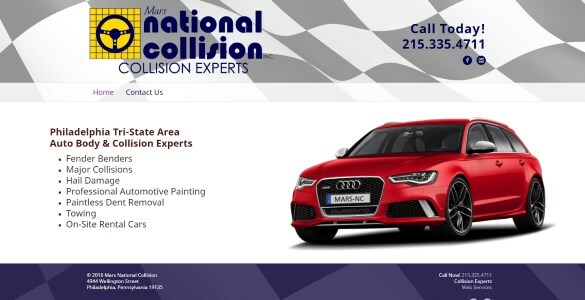 Contact us today, to learn more. 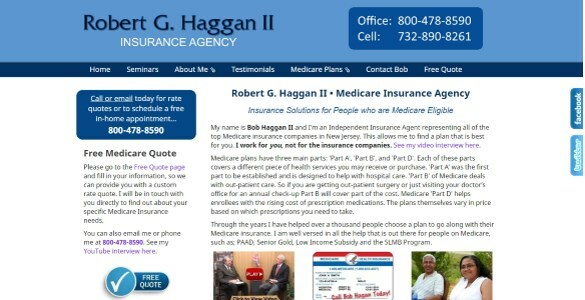 Insurance solutions for people who are Medicare eligible. 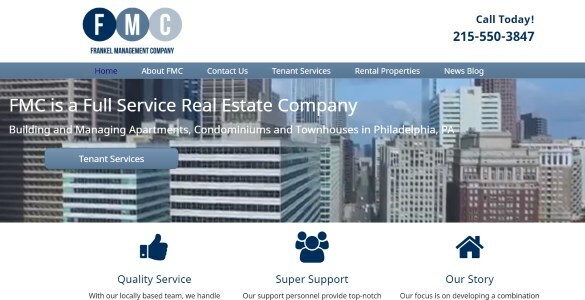 A New Jersey Agency serving seniors. Ask for Bob. Highlights: picture galleries, property pages, video background and more. 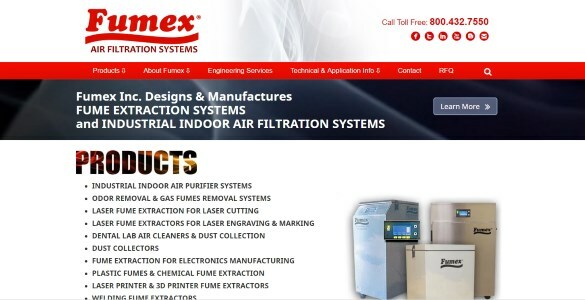 A premier auto-body shop located in Philadelphia, PA.
Industrial Air Filtration by Fumex, Inc. Highlights: responsive product tables, quote request form, detailed product pages and more. 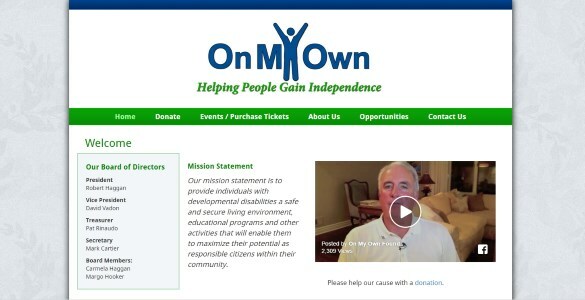 We discount sites for tax-exempt organizations and charities. 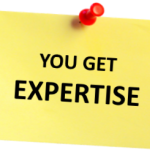 Contact us to learn how we can help you. 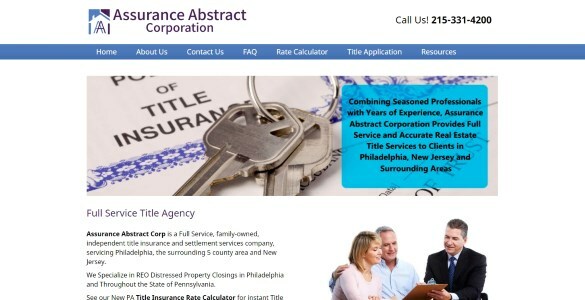 Title Agency | Assurance Abstract Corp. Highlights: a custom rate calculator, online title application with payment option and more. 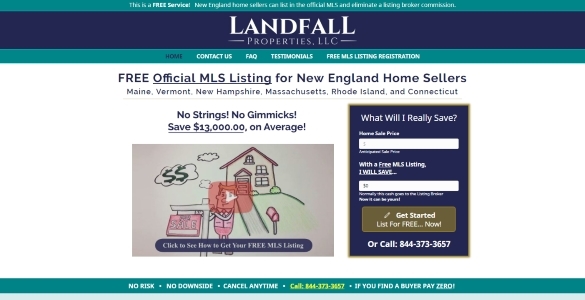 A FREE MLS Listing Service for New England Home Sellers. 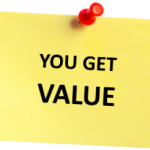 $$$ Sellers Save Thousands! For Real. 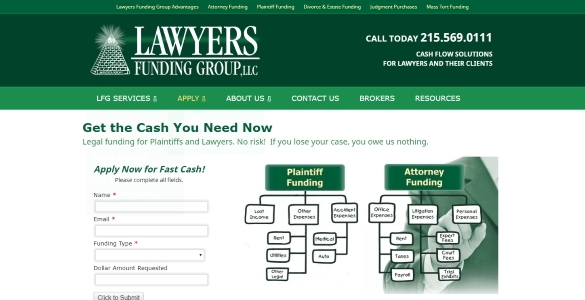 Legal funding for Plaintiffs and Lawyers. No risk! 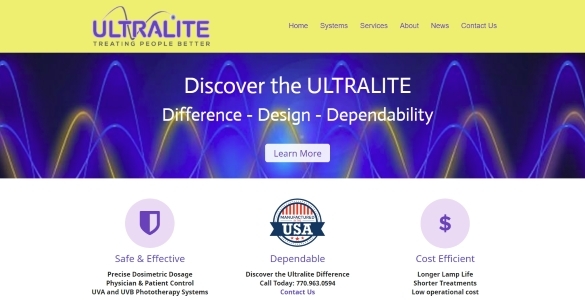 Ultralite has been manufacturing, & servicing high performance phototherapy light treatment systems . 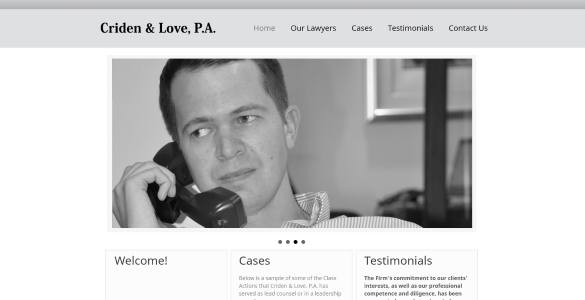 If you'd like to see more examples of our work, please contact us. We will show you something that will better suit your business category.